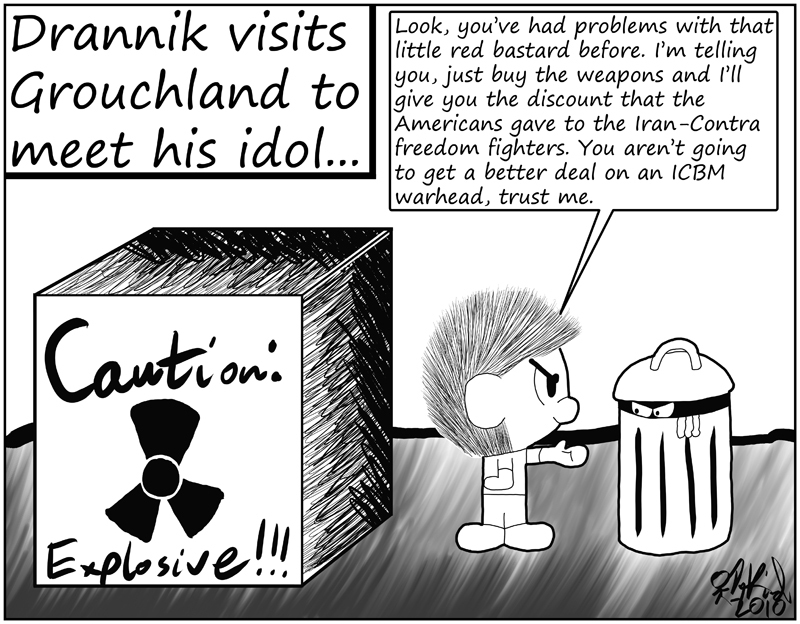 Negligence - Negligence #361: Drannik the Arms Dealer? Comic 361 - Negligence #361: Drannik the Arms Dealer? If you're wondering the reference, it's this movie. Yes, it's another Sesame Street reference, and it's been a while since I've used one for this comic.